Mulled wine, a traditional beverage combined with different warming spices, red wine, citrus fruits and sugar. It is a hot favourite beverage especially during cold snowy winter. 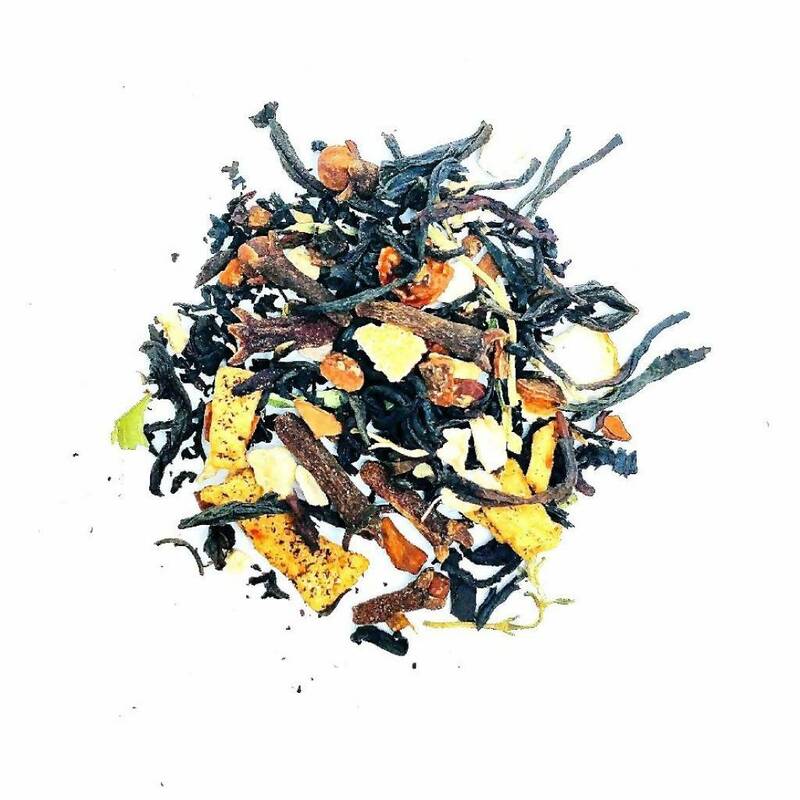 Orange mulled wine tea blend created to bring you warmth and comfort throughout the festive season and anytime you need a warming beverage!